Our company is engaged in designing and fabricating precision-engineered Packing Belt Conveyors. We are one of the prominent Manufacturers, Exporters & Suppliers of Packing Belt Conveyors. We offer them in varied specifications and provide individually tailored solutions as well. Interested buyers can get Packing Belt Conveyors from us in bulk and expect on time delivery of orders. Application : Packing of empty Mono Carton / Cartons / Filled / Crates / Boxes in the packing line. 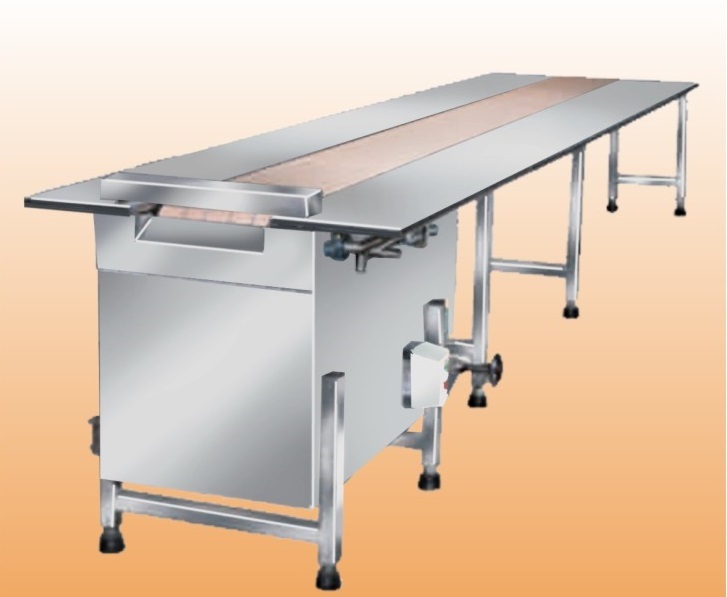 Width of Roller : 9" / 12" / 18" PVC coated canvas / Rubber Belt Imported food grade belt also available.